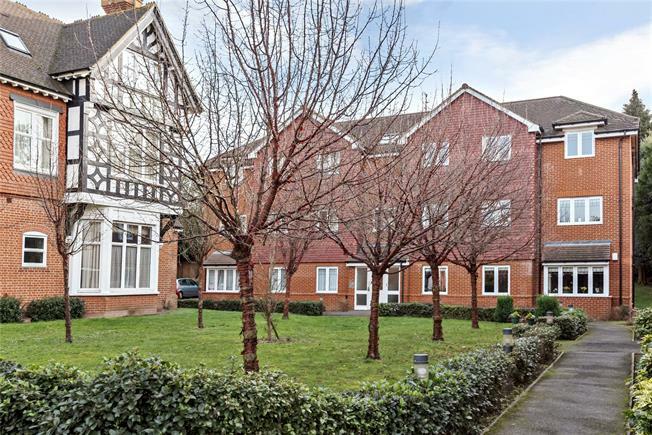 A bright and stylish first floor two double bedroom apartment. The spacious accommodation comprises; entrance hall, 15' reception room with open plan kitchen, master bedroom with en suite shower room, a second double bedroom and a family bathroom. The property is set within attractive grounds and has reserved parking. Located close to the High Street and within easy reach of West Wickham station and bus routes serving Bromley, Croydon and Hayes. Viewing highly recommended.